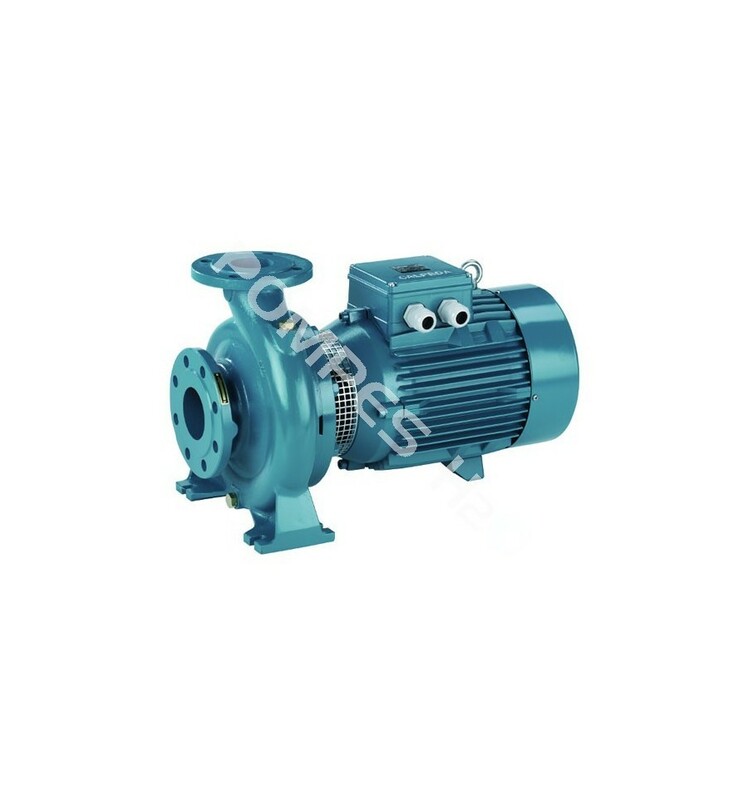 Special seawater pump, centrifugal with close-coupled pump motor, made in cast iron, bronze and stainless steel. Available in power from 3.00 to 7.50kw. 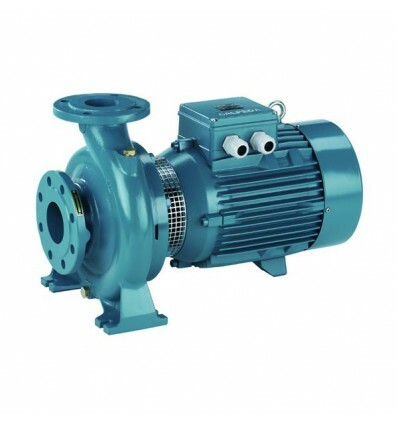 This centrifugal pump is ideal for lifting seawater. > Pump housing and lantern in cast iron. > Turbine in bronze (in brass for model NM 40/20). > Shaft and hardware in stainless steel AISI 316. > Mechanical seal in hard carbon ceramic. > Moteur connection three-phase 230/400 V ≤ 3.00 Kw - 400/690 V ≥ 4.00 Kw. > Asynchronous motor 2900 rpm (continuous service). > Level of protection IP 54. > Temperature of liquid until + 45°C. > Temperature room until + 40°C. > Maxi. pressure in body pump to 10 bars. > Maxi. suction lift to 7 mètres.